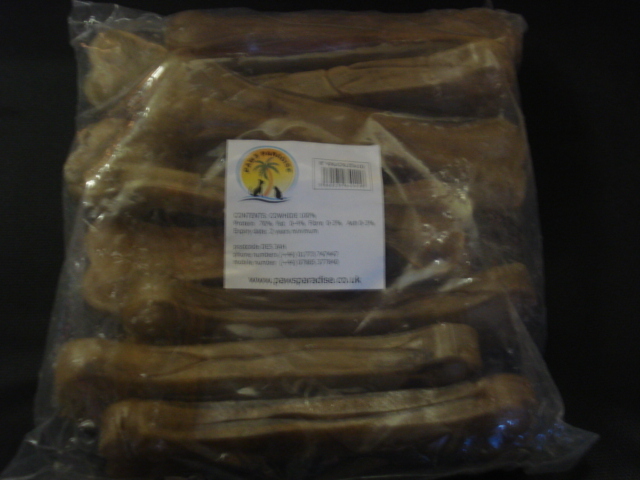 Full pack of Quality Dog Chews. 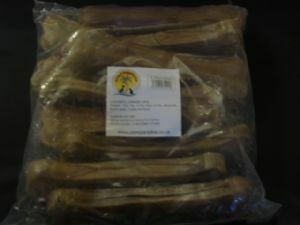 This price allows you to resell these at a great rate or provide an absolute bargain if purchasing for your own animals. Perfect if you don't want huge quantities, but still the cheapest around if you do!